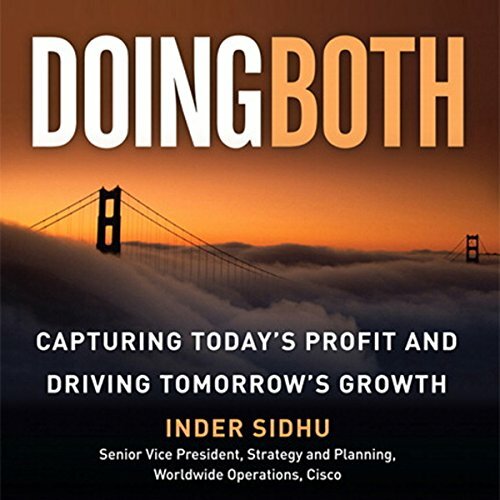 Showing results by author "Inder Sidhu"
When companies face key strategic decisions, they often take one path and abandon the other. They focus on innovation and new business at the expense of core businesses, or vice versa. They stress discipline and sacrifice flexibility. They focus on customers and ignore partners. And they struggle. Cisco believes there is a better way: Doing Both, which means approaching every decision as an opportunity to seize, not a sacrifice to endure.